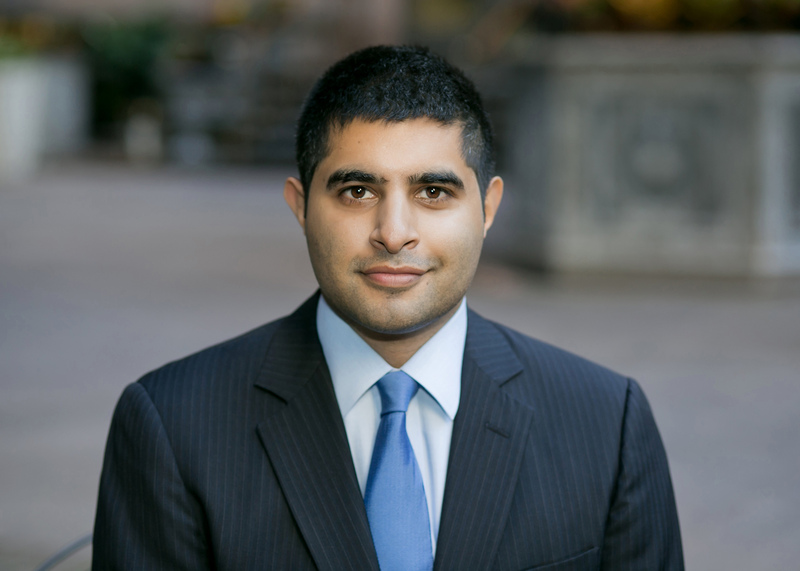 abir Sehgal works in corporate strategy at First Data Corporation, a global payments technology firm, which completed the largest IPO on the New York Stock Exchange in 2015. Previously, he was a vice president in emerging market equities at J.P. Morgan and traveled to over twenty-five developing countries to generate investment advice for institutional investors. He helped place the Alibaba IPO, the largest in history. He began his career by founding an online educational network. He is the New York Times and Wall Street Journal bestselling author of thirteen books including five non-fiction books, Coined, Jazzocracy, Fandango at the Wall, Walk in My Shoes (with Andrew Young), Legion of Peace (with Muhammad Yunus); seven children’s books, A Bucket of Blessings, The Wheels on the Tuk Tuk, Festival of Colors, Thread of Love, P is for Poppadoms, Mother Goose Goes to India, It’s Diwali Again! ; and a poetry book, Home (with Deepak Chopra). A Bucket of Blessings was adapted into a stage production at the Alliance Theatre. Fandango at the Wall was nominated for an Audie Award for Best Original Work. His writing has appeared in The New York Times, Fortune, Foreign Policy, Harvard Business Review, Newsweek, MarketWatch, CNBC, Inc., The Nation, TheStreet, Quartz, Reader’s Digest, Atlanta Journal Constitution, among other publications. He has appeared on CNN, PBS, NPR, C-SPAN, CNBC, Bloomberg, Fox News, National Geographic, Fusion, and Cheddar TV. Sehgal has won four Grammy & two Latin Grammy Awards as a producer. His recognized productions: “American Dreamers” (Best Large Jazz Ensemble Album); “Stars and Stripes Forever” (Best Arrangement, Instrumental, or A Capella); “Don’t Fence Me In” (Best Improvised Jazz Solo) all by John Daversa Big Band Featuring DACA Artists; “Presidential Suite” (Best Large Jazz Ensemble Album); “Spoken at Midnight” (Best Instrumental Composition), all by Ted Nash; “Cuba: The Conversation Continues” (Best Latin Jazz Album); “The Offense of the Drum” (Best Latin Jazz Album); “The Afro Latin Jazz Suite” (Best Instrumental Composition), “Three Revolutions” (Best Instrumental Composition) all by Arturo O’Farrill; “Jazz Tango” (Best Latin Jazz Album) by Pablo Ziegler; “Vigor Tanguero” (Best Tango Album) by Pedro Giraudo. Sehgal has released two albums as an artist with Deepak Chopra & Paul Avgerinos: Home and Meditations on the Seven Spiritual Laws of Success. He is also a jazz bassist, composer, and librettist who wrote an opera on the European financial crisis. He co-founded an arts non-profit organization that merged with the Afro Latin Jazz Alliance. 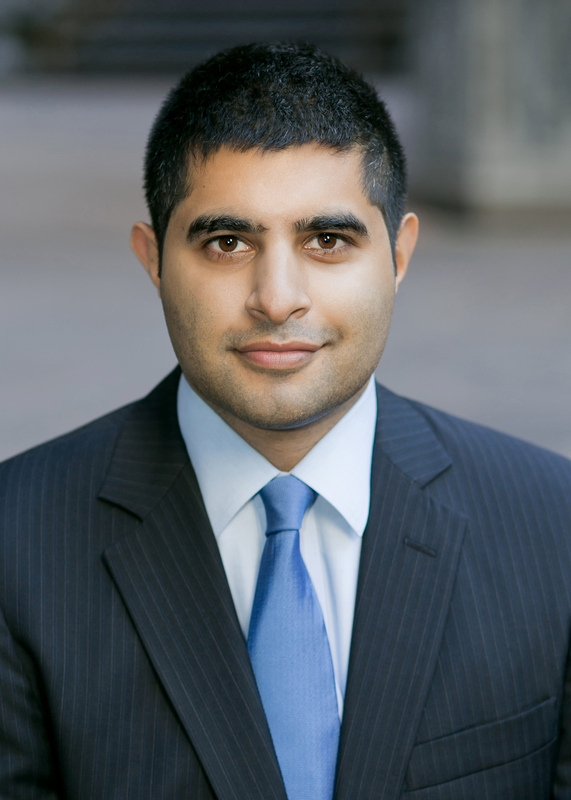 Sehgal is a US Navy veteran and reserve officer who served on active duty with special operations in the Middle East, and he received the Defense Meritorious Service Medal. He served as a speechwriter on a presidential campaign and is a member of the Council on Foreign Relations. 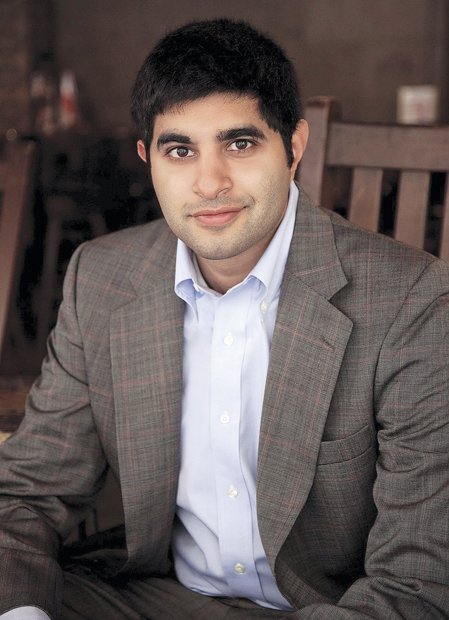 Sehgal is a graduate of Dartmouth College and the London School of Economics. He is an Atlanta Braves fan. Contact author to speak at your event!